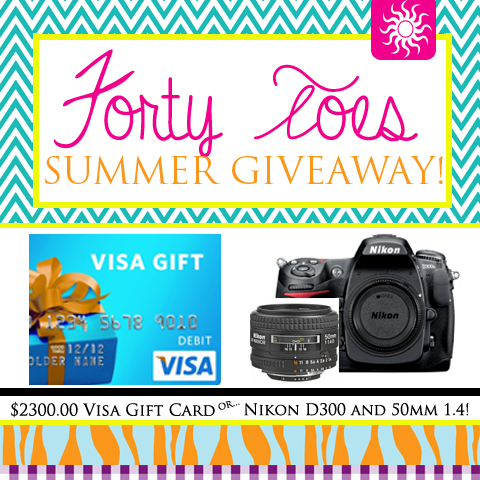 Forty Toes: WINNER of the Special GIVEAWAY! WINNER of the Special GIVEAWAY! SHHHHHHHHHHHHH don't tell but I am working on another PRIZE GIVEAWAY just like this one starting really soon!